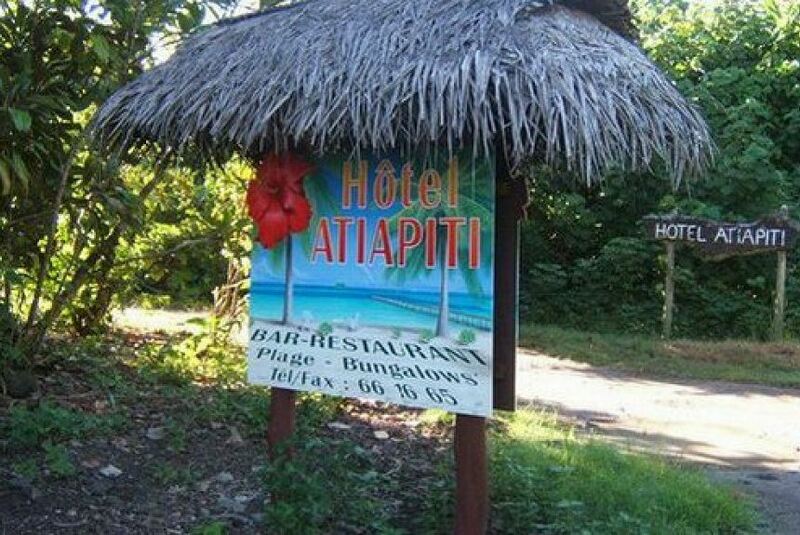 Atiapiti Hotel Opoa is located on Raiatea Island, 35 minutes’ drive from Uturoa. Raiatea Airport and Uturoa Harbour are each 30 km away. The hotel features a private pontoon with a coral reef, free snorkelling and fishing equipment, and a BBQ area with lagoon views. Guests can rent bicycles or kayaks at the front desk.